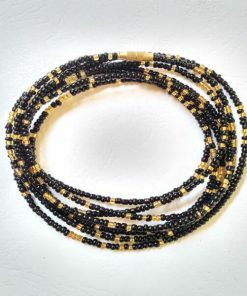 We are pleased to have the website up and active for all our esteemed customers so that they can adorn themselves with the most affordable, authentic and classy jewelry made from beads. 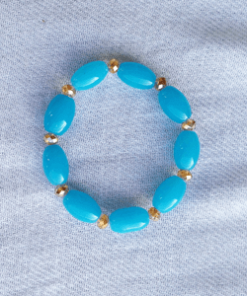 Every piece of jewelry is crafted with precision for you to adorn yourself and accentuate your natural beauty. 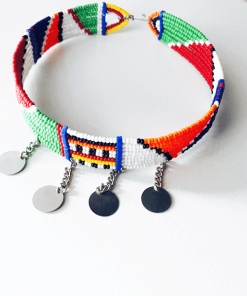 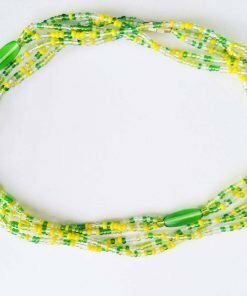 We have a wide range of products ranging from anklets, boho barefoot bead sandals, waist beads, necklaces and so much more.